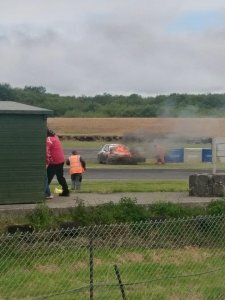 25th of June saw round 3 of 2017 British RX taking place at the newly improved Pembrey Circuit in South Wales. Julian Godfrey saw a brilliant start and finish to the round and managed to finish in the overall 1st place. He set fastest time in Q2 and Q3 and without too much effort took the lead after the first corner in the final. 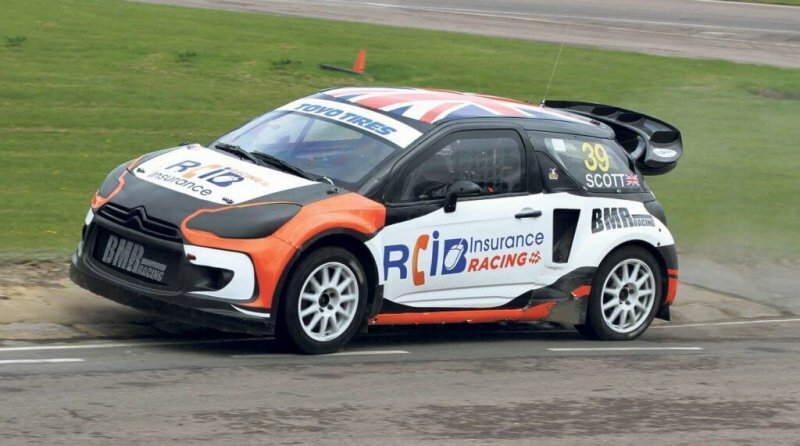 However, the race proved unlucky for the RCIB Insurance Racing sponsored, Team BMR Principal Warren Scott, who had a misfire in Q1 and endured a sudden combustion of his Citroen DS3’s engine in Q2. Yet, with great effort from LD Motorsports team, Scott was able to get back in the race for Q3 and finish with impressive time, leaving him 5th in the drivers standing board. Oliver Bennett, driving Ford Fiesta and Nathan Heathcote in Renault took second and third places respectively. For Bennett this has been a second podium win in his maiden season, successfully pushing him into championship lead. Nathan on the other hand had a tougher run, he retired in Q1 and did not start Q2. 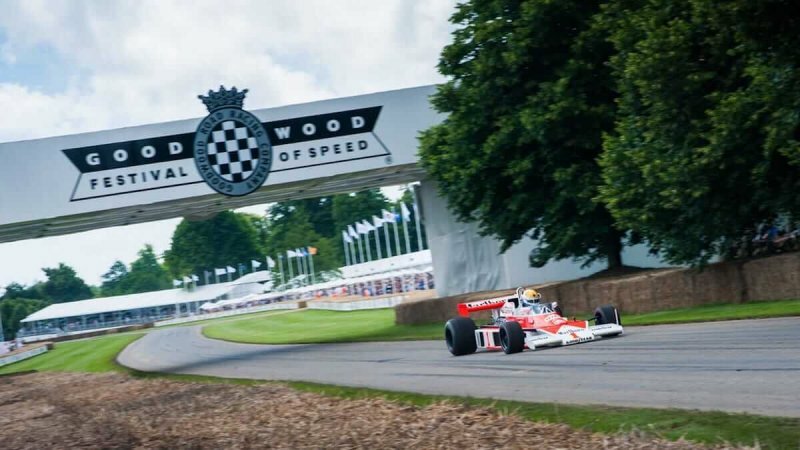 However, he was lucky enough to scrape onto the back of the grid and make his way up the order through a clever and well-timed joker lap strategy. Triple crash at Croft BTCC triple race weekend is believed to have been caused by unexpected worsening of weather conditions. Heavy rain during the qualifying race for Round 13 lead to an extremely wet and slippery tarmac, making the cars slip and slide uncontrollably at almost every turn. 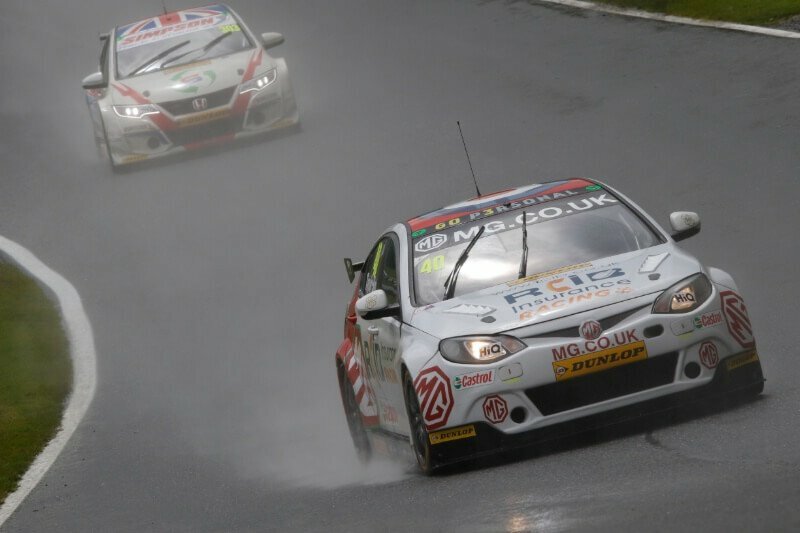 The sharp and wet Bancroft corner however, was too much to handle for MG Racing RCIB Insurance’s Aron Smith, Eurotech Racing’s Jeff Smith and Team Shredded Wheat Racing with Duo driver Luke Davenport. All three drivers suffered serious, yet not immediately life threatening injuries. Jeff Smith is in a serious but stable condition, with multiple chest injuries, extensive shoulder injuries and concussion. Luke Davenport is currently in intensive care in an induced coma, and is in a serious but stable condition, with multiple chest injuries, lung damage, broken right leg, broken pelvis, broken right arm and concussion. Aron Smith got away with a fractured leg and concussion and even though he was released the following day, he was unable to compete in any of the weekend rounds. 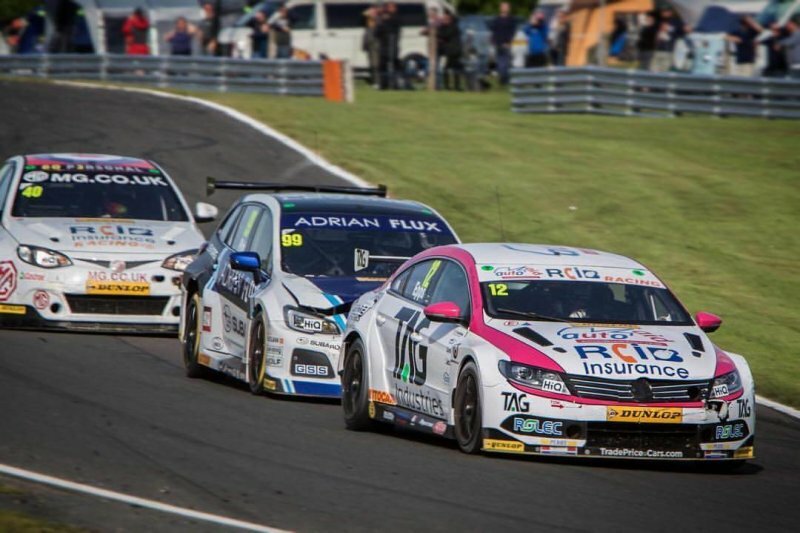 Bad news aside, this BTCC weekend proved to be very fortunate for the young Ashley Sutton, he managed to show the best performance during all of the three rounds and now stands in 4th place. Halfords Yuasa Racing’s Gordon Shedden once again pulled it out of the bag and is continuing to be ranked 1st in the overall championship standings board. 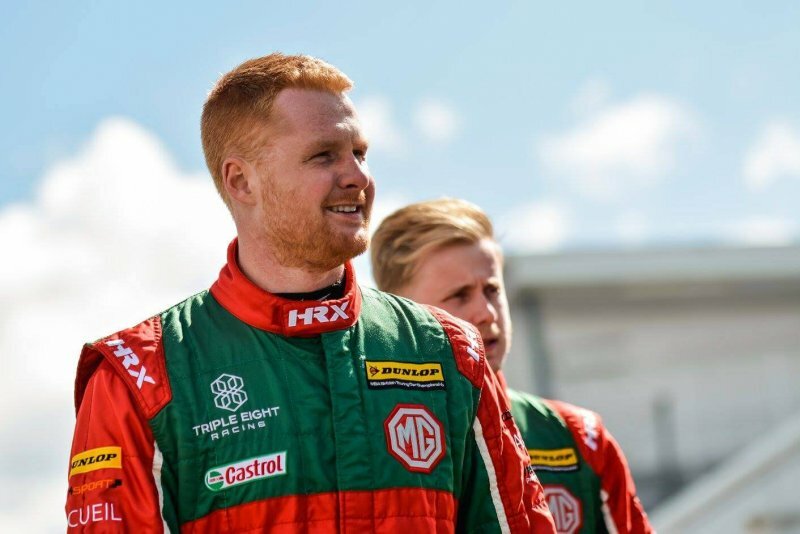 Josh Cook, who came back to race for MG RCiB Racing, managed to climb his way to 13th place, following impressive p5 win during qualifying race and p7 win during 13th round. 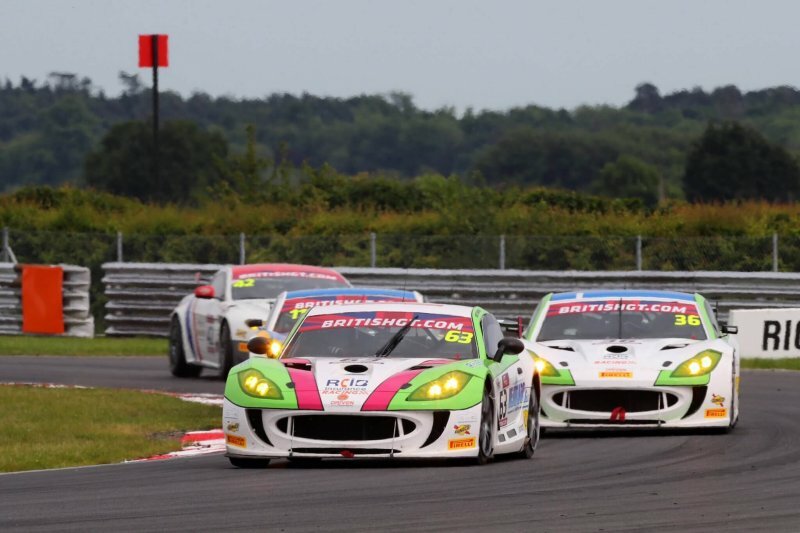 Team Triple Eight Racing are extremely delighted with this result and are looking forward to having both Josh and hopefully completely recovered Aron back for the next set of rounds taking place at Snetterton at the end of July. 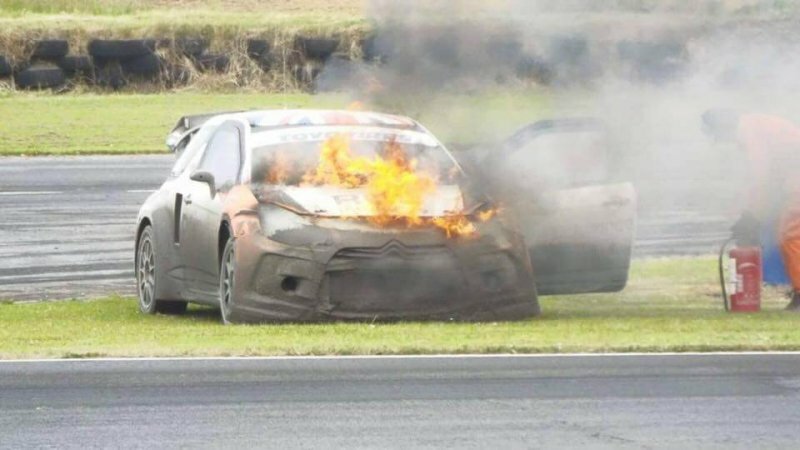 On the 27th of May, Snetterton circuit didn’t only see the sun burning its tarmac, drivers were burning their tyres on the track from the early qualifying race at 9am to the second and last race at 5:30pm. Exciting and fuel packed 2017 VAG Trophy rounds 2 & 3 saw some drivers climbing up the points ladder, while others ending up with unfortunate car mishaps that led them to fall behind on the leaders board. 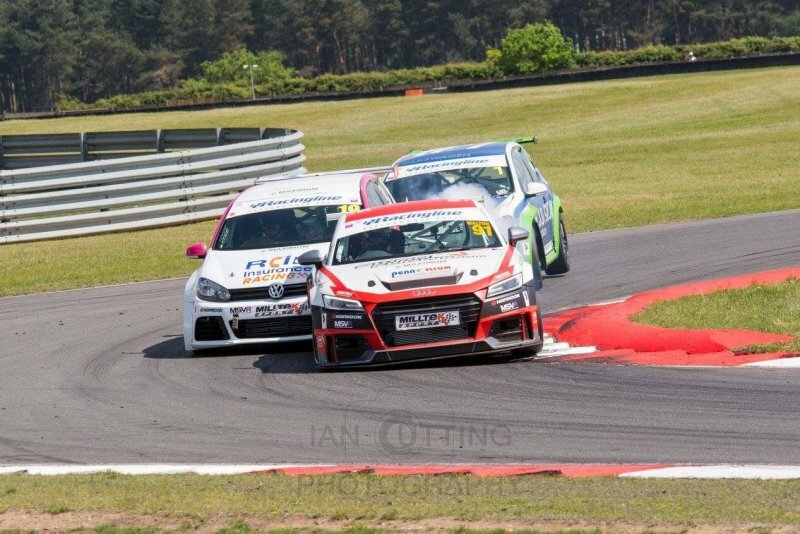 Team HARD’s, RCIB Racing sponsored Callum Jenkins had a roller coaster of a race, however managed to come on top and managed to finish 5th in the over all championship standings board. Paul Taylor and Ben Wallace continued from where they left off last time with another great performance and came first and second respectively, with Kenan Dole in 3rd. Matthew Wilson and Simon Tomlinson, as well as previously mentioned Chris Milford, unfortunately all had to retire from both races due to technical difficulties. VAG Trophy drivers will be back on track on the 5th of August at Brands Hatch.